In a time when Black lives and their value are such a hot point of discussion, it's so refreshing to see an organization doing something positive and uplifting. 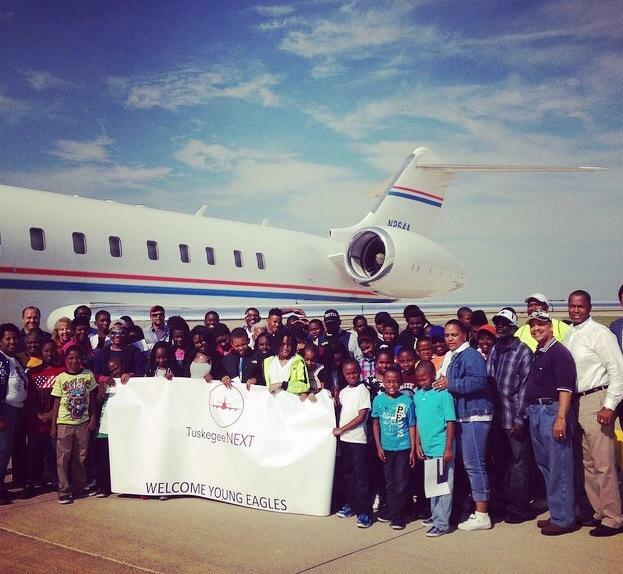 Tuskegee NEXT is on a mission to train and support Chicago-area minority youth in obtaining their pilots license. 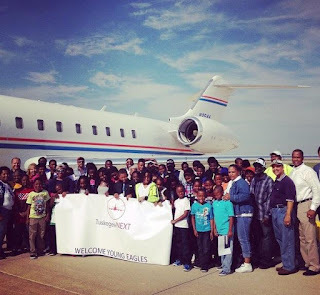 Students will be introduced and immersed in the aerospace industry through education, mentoring, life skills, and real flight training behind the clouds. Opportunities and organizations like this are so necessary. This is remarkable. This organization is important because of the options it provides to youngsters possibly believing they have limits. Tuskegee NEXT is taking mentorship to the next level--opening doors where they may have been locked shut or unrevealed. They are standing on the wings of the trailblazing Tuskegee Airmen. So far, students have been super excited to participate in the program and share the experience with their family and friends. Chicago's CBS affiliate has even spotlighted the organization, giving much credit where it's due. In their own words, Tuskegee NEXT seeks to highlight and develop math and science skills in minority students with interest in the aerospace industry--all in collaboration with the Tuskegee Airmen Chicago "DODO" Chapter. With that kind of support, what more could you ask for?! Check them out on the web, get your future pilot enrolled, and to be a sponsor click here!